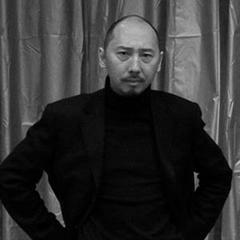 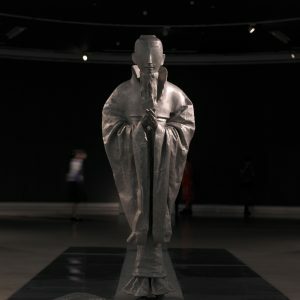 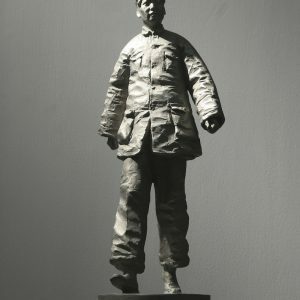 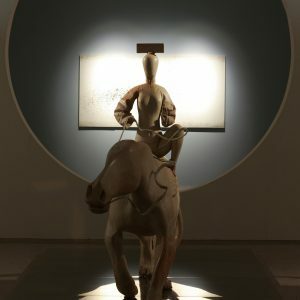 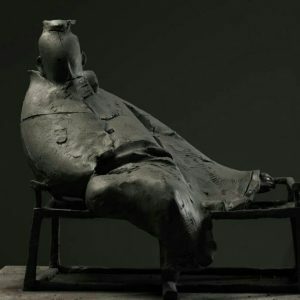 Li Xiangqun as one of the concrete sculpture leaders in Chinese contemporary art field insists on integrating “new humanism” concept into his work with strong artistic appeal. 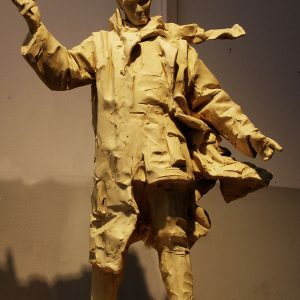 His portrait characters bring people shock and moved; sculptures in his hand became records and continuance of history, showing the strength of artist thought. 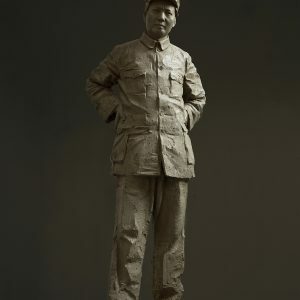 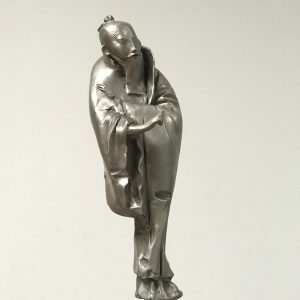 Li Xiangqun has insisted on teaching career for more than 30 years, cultivating a large number of artistic students and making continuation for Chinese sculpture continuance.